That’s exactly what Barb Martin thought when she organized a Backyard Bible Club in her neighborhood. Using AiG’s Seven C’s of History curriculum, she taught biblical truths to 17 children. 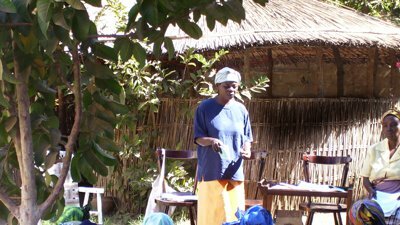 If people don’t know their Creator, how can they follow Him?” This simple, yet important, question motivated Margy Cowell from South Africa to teach the book of Genesis to Lomwe and Makhuwa women. 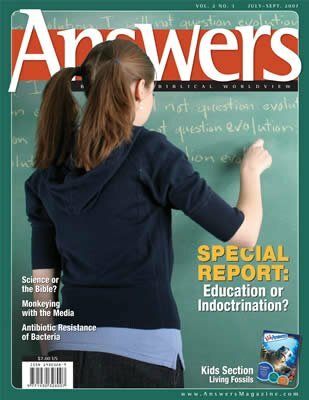 Schools—A Platform for Biblical Truth? Secular schools can serve as a platform for proclaiming biblical truth. Just ask 15-year-old Bryton Johnson. He had the opportunity to share the truth about the origin of races in his world geography. What started out as a simple challenge by a college friend, “Bet you can’t prove evolution,” turned into a 30-year journey for Dr. Carl Werner.